I currently have no dragons available but have eggs in the incubator 1st clutch due to hatch in the middle of November and dragons will be available for Xmas. 1st clutch will be 100% het hypo normal scaled from a full yellow hypo x orange and lavender, these will be $80 My female het hypo leatherback is due to lay any day now and she was paired with a male yellow hypo het trans normal scaled, these dragons will range in price from $80 to $200 depending on genetics. Freight is available to anywhere in Australia either by overnight road freight $25 or Airport to airport same day service starting at $70. Any export license fees are an extra $30 and payable up front by purchaser. Like us on facebook for more information and many more images. Call us today to find out more or reach us through the 'Make an Enquiry' form. Hatchlings can initially be housed together and I would recommend a 2ft/ 60cm long enclosure as a minimum for 1-3 hatchlings. A smaller enclosure allows the hatchlings to locate their food easily. Bearded Dragons grow quickly so a larger enclosure may be required in 2-3 months. A 4ft / 120cm long enclosure would be suitable for an adult Dragon. I use washed and screened play sand as a substrate for hatchlings and adults and have done for many years successfully. Other options include fake grass, marine carpet and newspaper or butchers paper. All substrates have their pros and cons so consider your own situation and needs when choosing. 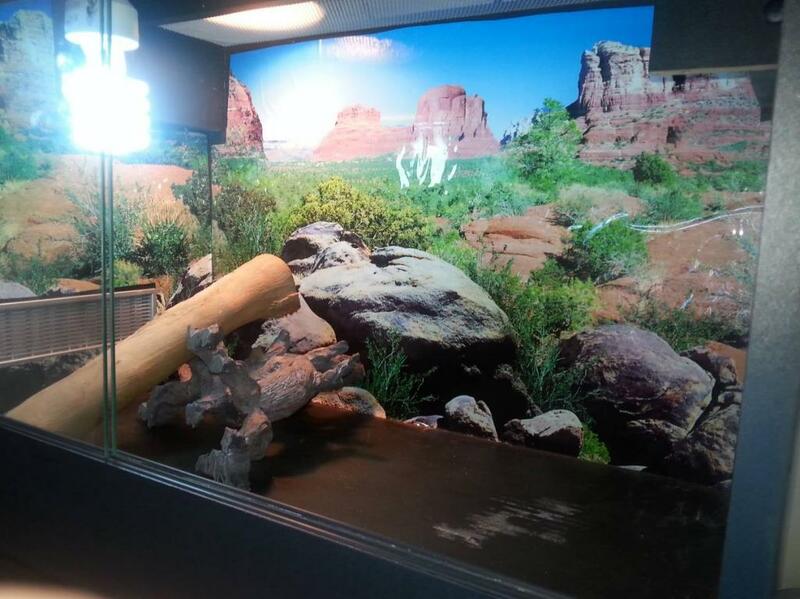 Remembering the goal is to provide a clean hygienic environment for your Bearded Dragons. A rock or stack of pavers under the basking spot will give them a place to soak up the rays. Logs, rocks and hides will provide security and decoration. Bearded dragons may be housed together as hatchlings as long as they are all around the same size. As they mature you will notice that 1 or 2 might grow quicker and act more dominant than the rest. This is not indicative of gender; some just grow at a faster rate. I would recommend separating the smaller hatchlings at this stage for safety reasons and you’ll find they will eventually catch up to the others. Female Bearded Dragons can continue to be housed together at similar sizes or once they have reached their full growth. Mature males on the other hand will fight during breeding season and will need to be separated once they reach maturity around 8-10 months old. Bearded Dragons are reptiles that love the full sun so plenty of lighting is essential if your Beardies are to remain healthy. If kept in a fish tank use a normal fluro as lighting and have the heat globe at one end. The same set-up can be used in enclosed cabinets though you will need to play with wattages to get the correct temps. as active and will have a smaller appetite. With good UV,10.0 is what you need, efficient lighting and heat your Bearded Dragon will be happy, healthy and active. During the night I turn off all heating and lighting. with a 35-42 Deg C basking spot. I can’t get through to people just how necessary natural sunlight is for healthy Bearded Dragons and I recommend a few hours of sun a day or every chance you get. They will grow twice as quick and eat a lot more if given plenty of sun. This also avoids the chance of your beardie developing any illnesses such as MBD (Metabolic Bone Disease). This is a common problem in bearded dragons if not given enough UV and calcium. you should take your beardy to your vet. leave your dragons unattended outside. Be cautious on hot days – direct sun can quickly overheat your Beardies and result in tragedy. Bearded dragons live naturally on insects and plants. You can buy live insects (crickets and woodies) from your pet store or online. started on greens and vegetables. For hatchlings, cut the vegetables and fruit into small pieces. Only feed them enough insects that they will consume in 5-10 mins. be the best product and is vitamins and calcium in one. There are many pellet forms of food available but I don’t use them myself. As Beardies grow they will eat more fruit and vegetables. Some suitable food items are fancy lettuces (NOT iceberg as it can cause diarrhoea), cabbage, bok choy, beans, peas, hibiscus and dandelion flowers, apple, orange, grapes etc. for Pygmies) for now and you should stick to this size for at least another month. Brett Allen - www.brettixreptiles.com Edited by Andrew Marnoch- Asw Reptiles, with permission. I highly recommend all new beardy owners join the Australian Bearded Dragon Forum. 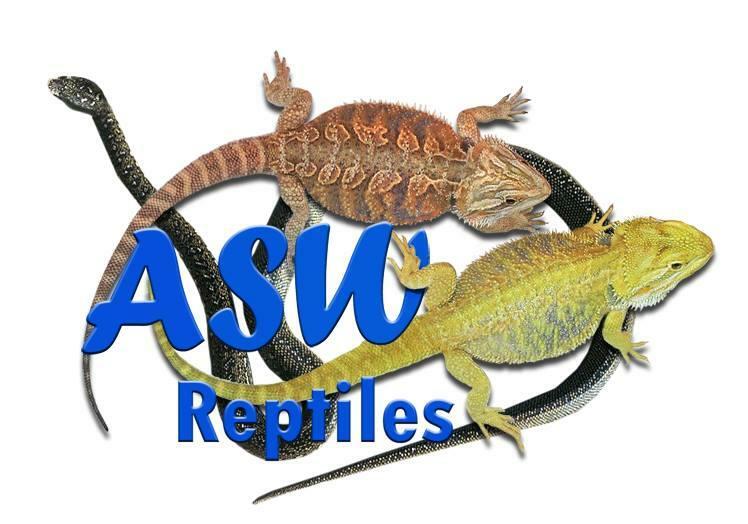 http://www.abdfreptilesupplies.com.au for all your reptile supplies.